The music ministry is one of the greatest blessings at Valley Presbyterian. Led by director Joel Pierce, the music ministry has grown to a membership of approximately 85 participants. 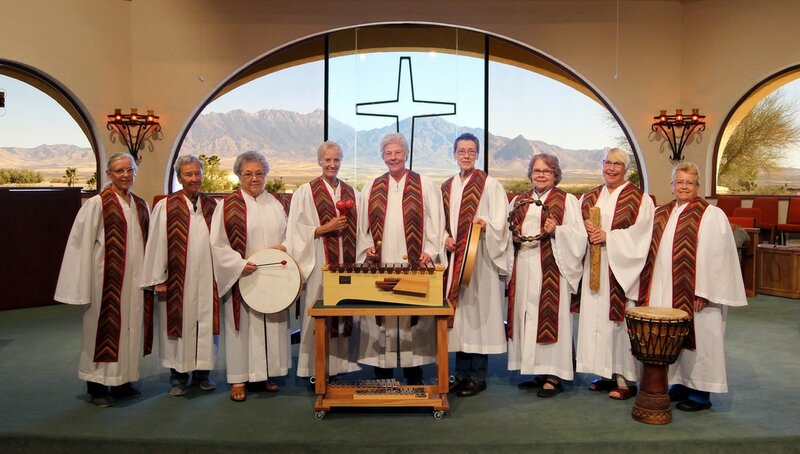 The music ministry offers many opportunities for people to bring music and worship together such as the Sanctuary Choir, Valley Ringers, Joyful Spirit Ensemble, and our Taize singers. See and hear them below, and click on the buttons to browse through their pages and learn more about them. You can also hear music from every Sunday morning worship service by clicking here.